Do you want the latest gadgets at affordable prices? 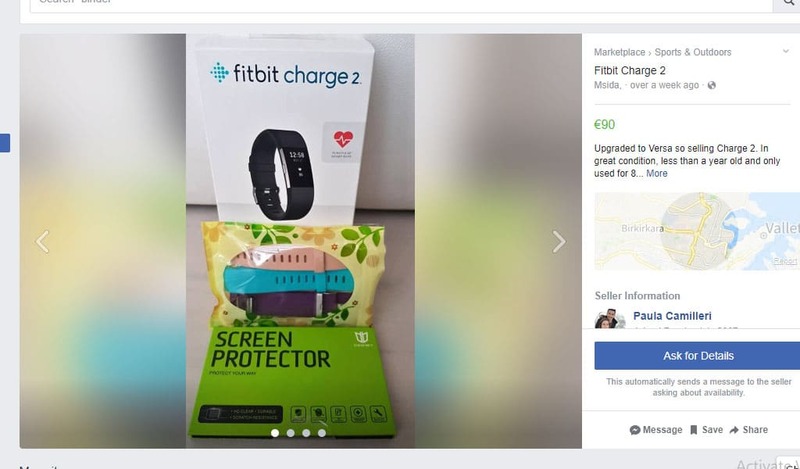 Facebook Marketplace has taken Malta by storm with a variety of gadgets for sale, allowing you to buy the latest gadget at an affordable price. 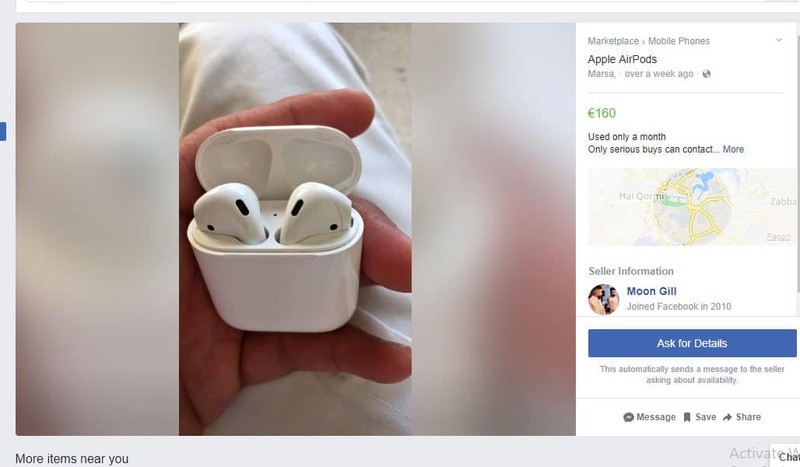 Here is our list of top gadgets on sale right now on Malta’s Facebook Marketplace. Disclaimer: All items were on sale at the time of publishing. Do you want a big TV but don’t have the budget for it? 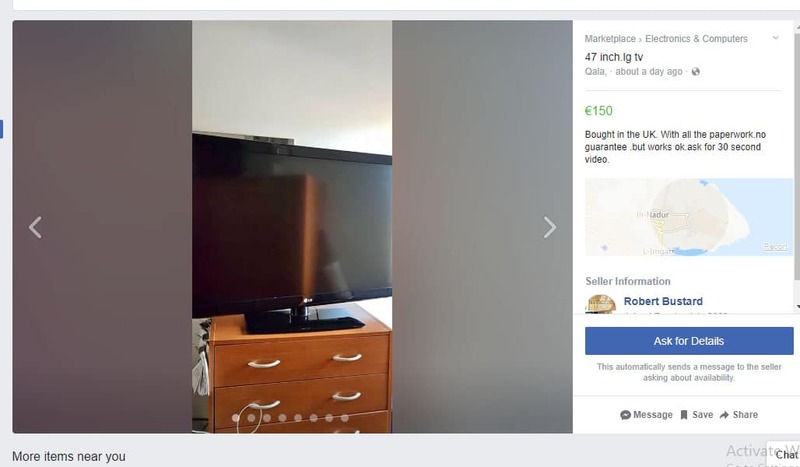 Bought from the UK, this 47” LG TV is available from Gozo. This 47” is great to watch your favourite Netflix shows in your bedroom or can be used for a summer home or rental apartment. Spring is in the air and if you’re looking to monitor your fitness this is the perfect gadget for you. For only €22, you can get your hands on a brand new, sealed, Xiaomi M2 Fitness Smartband. For a more sophisticated Smartwatch, there is the Fitbit Charge 2. 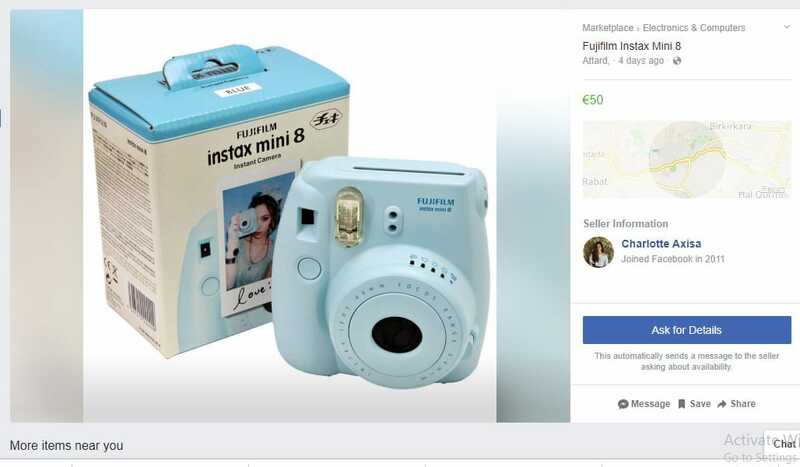 The model available from Msida on Marketplace, has only been used for 8 months and comes with extra straps and screen protectors. The Fuji Instax is great if you want to keep a tangible keepsake of all those special moments. You could even buy it as a gift for that special friend you want to share moments with. You can look uber trendy with these Apple airpods. They are the perfect gadget if you’re looking for cool headphones to listen to music on the go. 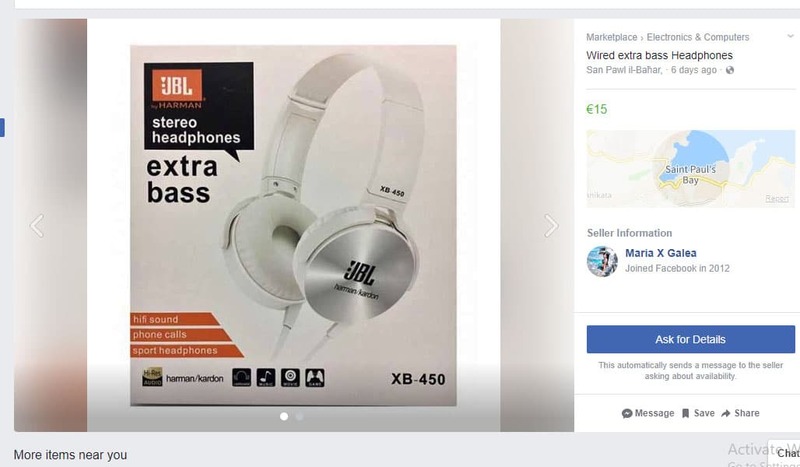 If your budget doesn’t stretch over €15 for a pair of headphones then these JBL headphones are ideal for you. They might not look as trendy as the airpods, but are still super useful and fall within a great price bracket. Want to see more? 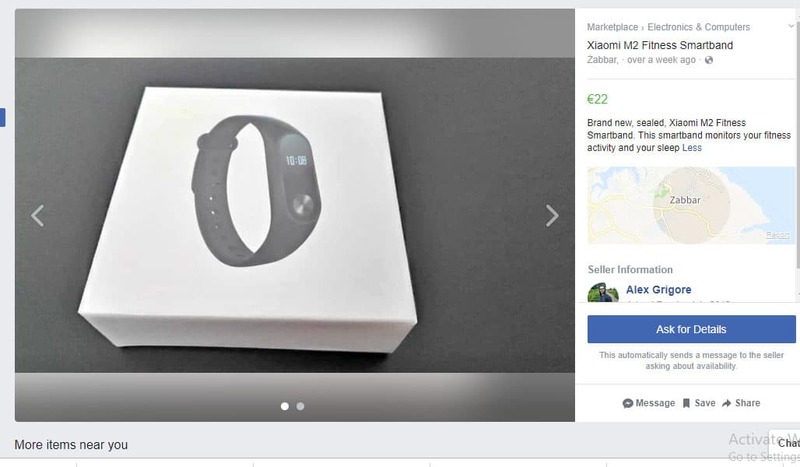 Facebook Marketplace is available for all Facebook users and can be found by visiting www.facebook.com/marketplace. You will be shown items according to your geographic location – you can even set it for your specific locality so you can pick up your items on foot! What in the world is Gadgets Fidgets?